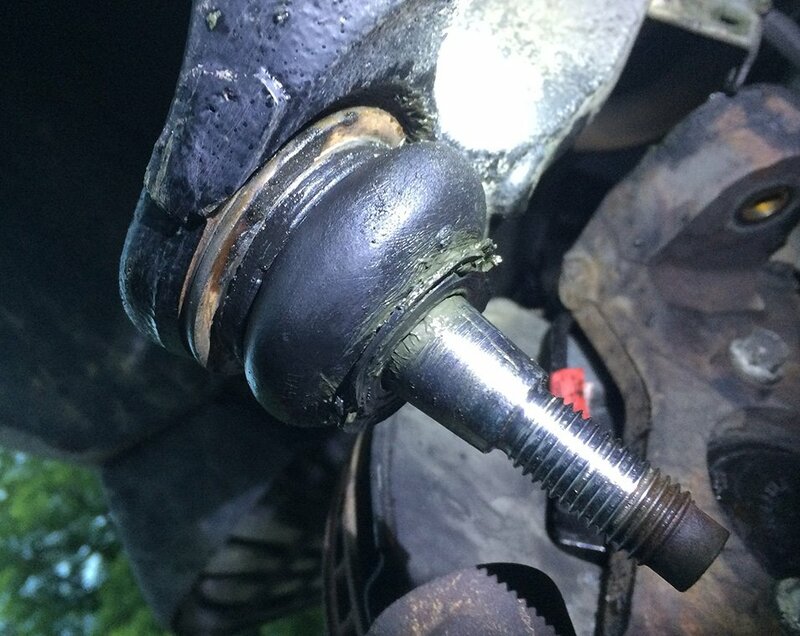 04 Yukon stumped on ball joint extraction! Hi folks, got a real nice 04 Yukon recently and working over the front end. 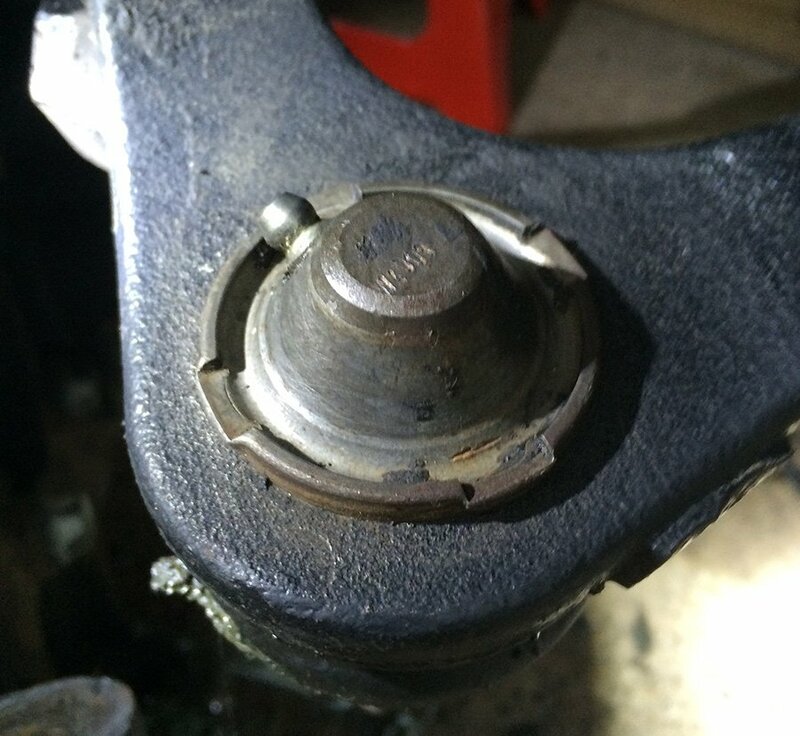 Never seen a ball joint like this and cannot figure out how to remove it. It doesn't look like it will press either way. And and all advice very much appreciated! that looks like a screwed-in lock ring. See those detents around the top? That tells me it screws in-out. Maybe go see what's available at the auto parts store, and compare to what you have. Also, wouldn't hurt to buy a repair manual. You might be smart, but you don't know everything. Neither do I. Rely on a Repair Manual.